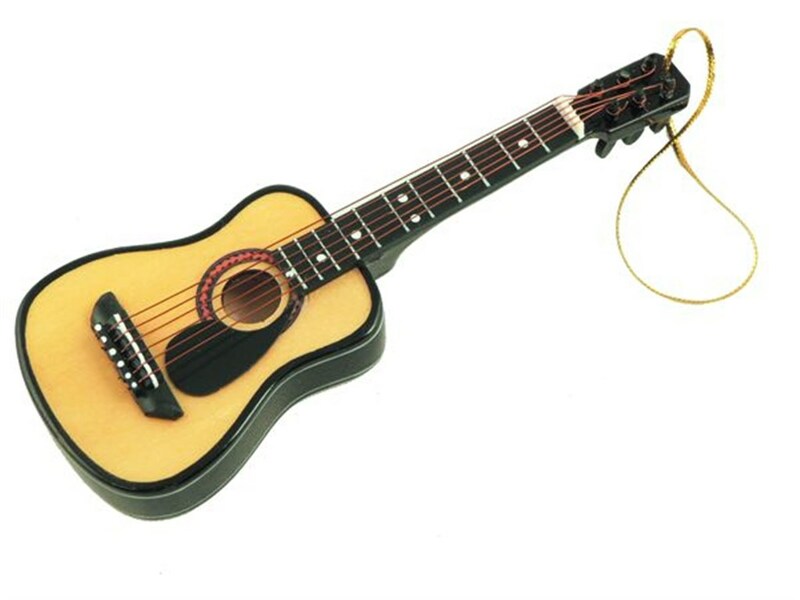 Decorate your Christmas tree with this hand made Acoustic Guitar Ornament. This would make the perfect gift for the Guitar lover in your life. You will not believe the detail put into this ornament.